Only recently have we welcomed the Lamborghini Huracán EVO into the world. The latest version of the V10-powered supercar dropped cover on January 9 in all its orange glory. It costs $261,274, which sadly is out of reach for the vast majority of Lamborghini lovers. For literally a fraction of that cost – a tenth of one percent to be specific – you can buy another Huracán EVO to park in your garage. Unfortunately, it’s literally a fraction of the size, which in this case, is 1:43 scale. 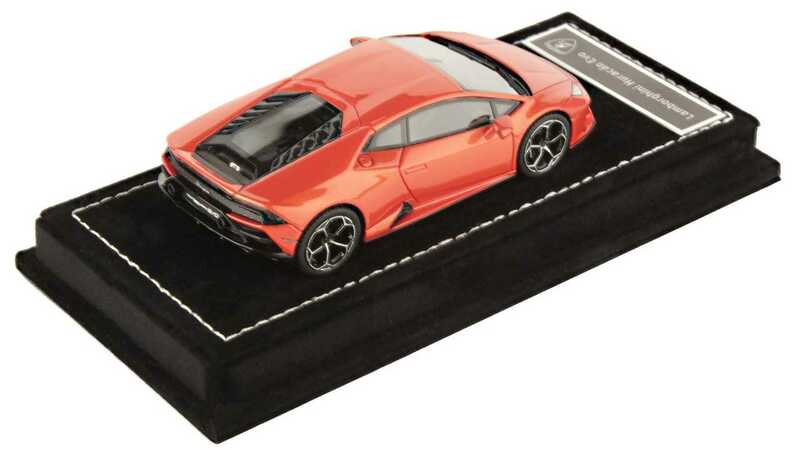 The model is for sale at Lamborghinistore.com, and it certainly looks fantastic for the small size. We’re used to seeing the extraordinarily detailed large-scale cars from Amalgam Collection, but there’s something to be said for smaller offerings as well. Looksmart is the company behind this scale model, and a quick visit to that website shows the EVO available in numerous colors aside from the very orange Arancio Xanto shown here. 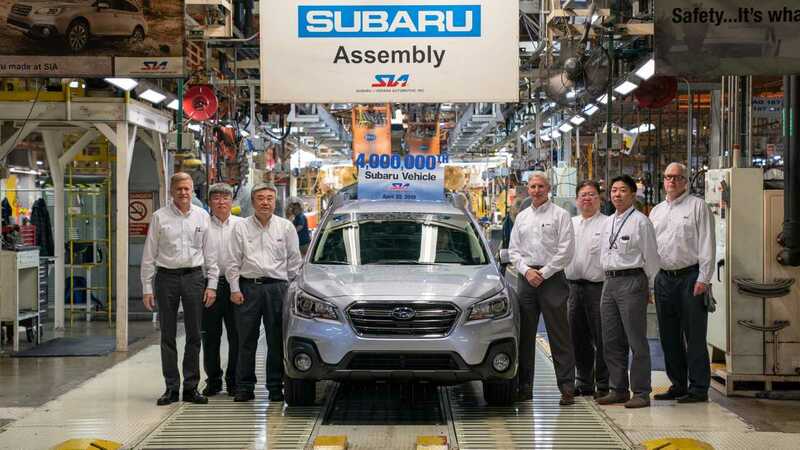 Unfortunately, we don’t have much information about the model aside from what’s visible in the photos. The body panels appear to be permanently closed, and the version at Lamborghini’s store looks like it rests on an Alcantara-wrapped pedestal. Despite the small size, the detail work looks exceptional. In the real world, the new Huracán EVO generates 630 horsepower (470 kilowatts) from its 5.2-liter naturally aspirated V10. Weight checks in at just 3,135 pounds, and with the addition of rear-wheel steering and a four-wheel torque vectoring system, the Huracán EVO is destined to rip asphalt from race tracks. 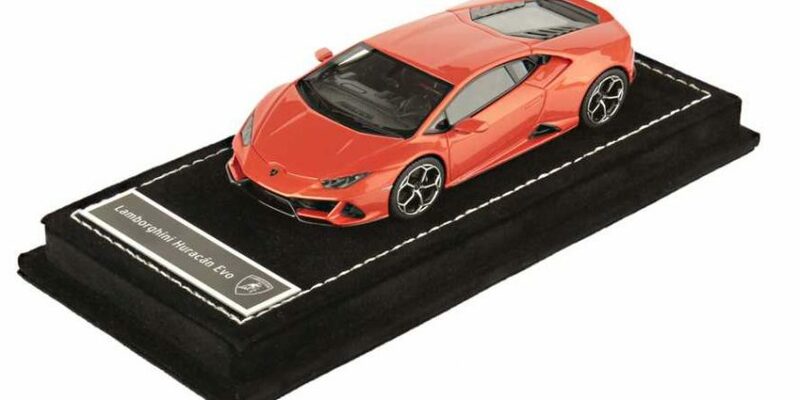 There’s no mention of production for the 1:43 scale Lamborghini, but knowing what we know about supercar owners and fans, we suspect the model will sell out pretty quick.